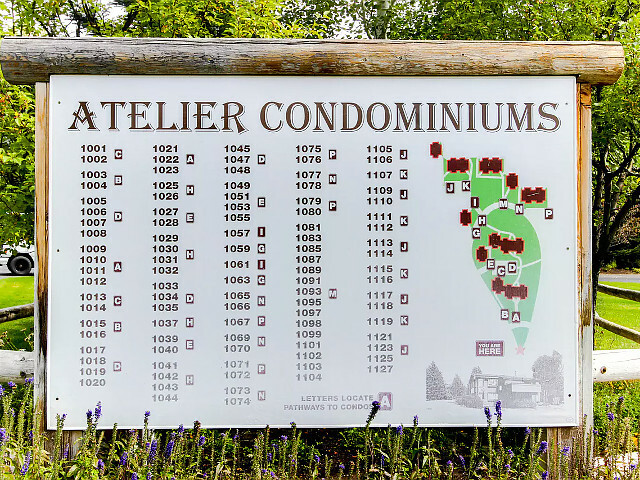 Click on the links below to explore units and everything else about Atelier. 13 units to choose from. Our rentals in Atelier accommodate up to 45 people in 13 units. 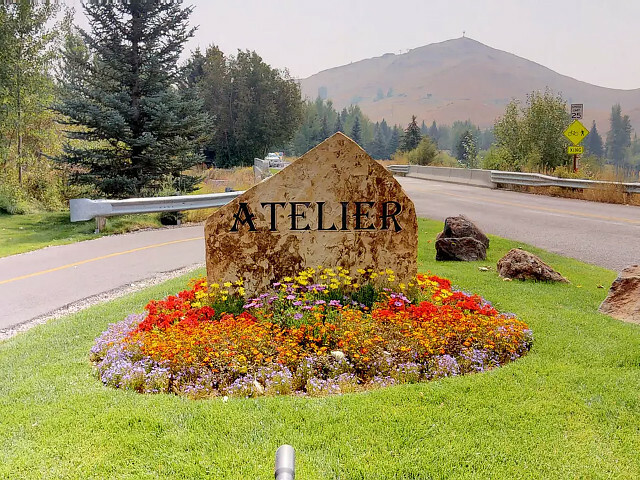 The Atelier condominiums are located on Old Dollar Road just across from the Sun Valley Lake. 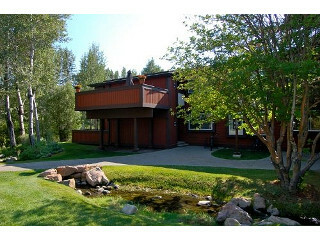 Sun Valley Resort's pool, tennis courts and hot tub are a walk or drive of a few hundred yards. Specific Locations for Atelier Map?